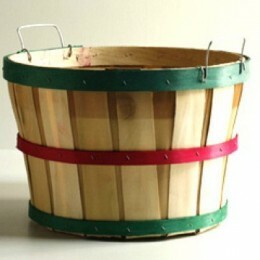 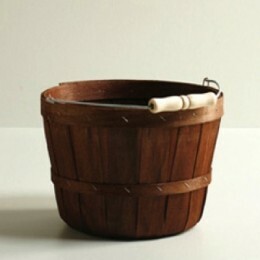 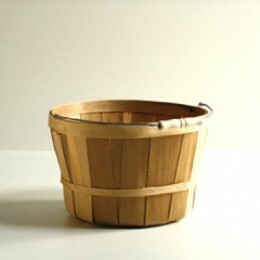 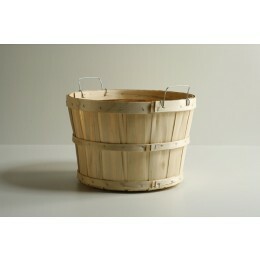 Our Wood Baskets are a must for your farm market retail and gift packaging needs. 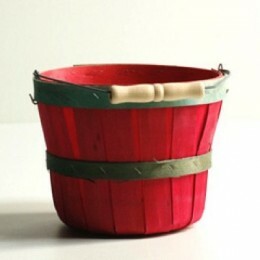 This creative packaging option can also be used with our basket liners for easy pick up and go shopping. 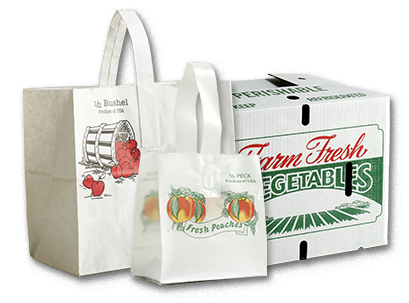 Order your fruit and produce baskets today to enhance your food presentations and packaging displays, allowing your customers an easy attractive shopping experience.